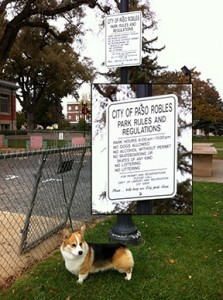 Up in Paso Robles, CA, for the San Luis Obispo Kennel Club shows. Dogs are NOT allowed in the city park in downtown Paso Robles… really? 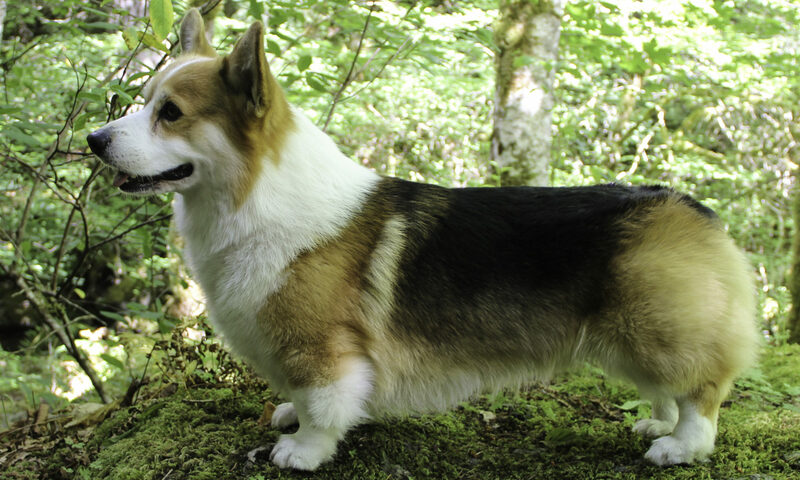 Noticed lots of overweight dogs in PR, maybe they wouldn't be if they could walk in the park. 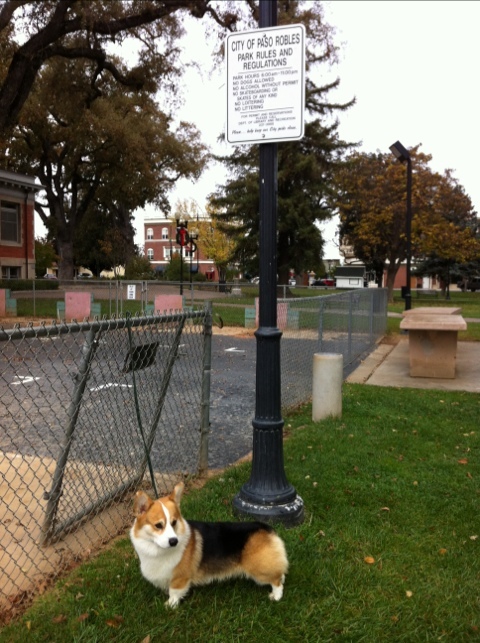 I showed 'em… when dad wasn't looking I peed on the lamppost… HA!